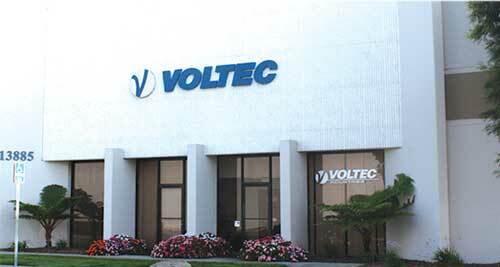 "Serving The Industrial and Contractor Market for Over 35 Years"
At Voltec, they know and understand that growth is directly related to new products. They strive to provide new and innovative products that positively impacts your ability to expand your market share and enhance your margins. As they continue to provide knowledgeable, prompt, efficient and friendly customer service, their goal is to surpass your expectations.